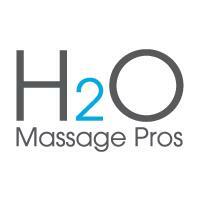 H2O Massage Pros. 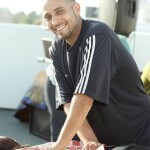 Our mission is to heal on a cellular level through the consumption of Kangen Water while providing therapeutic massage. 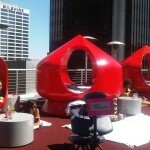 You will escape into a world of relaxation, re-hydration and rejuvenation. Mobile Massages Available.